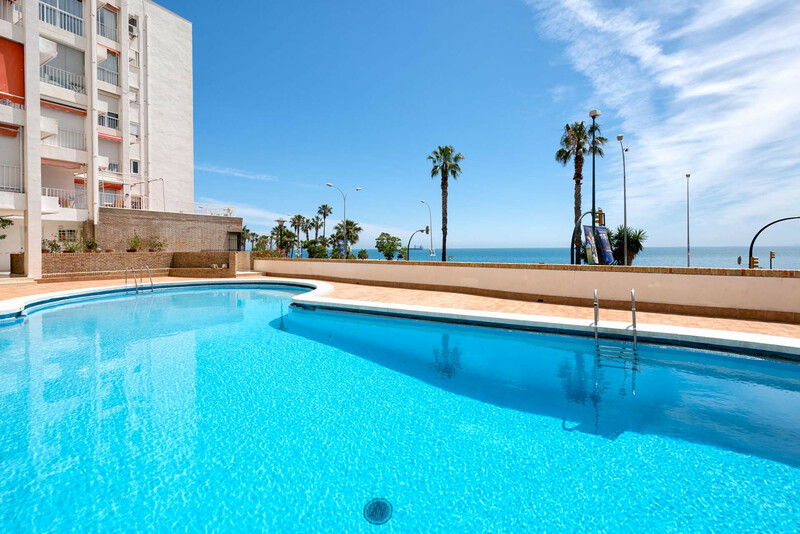 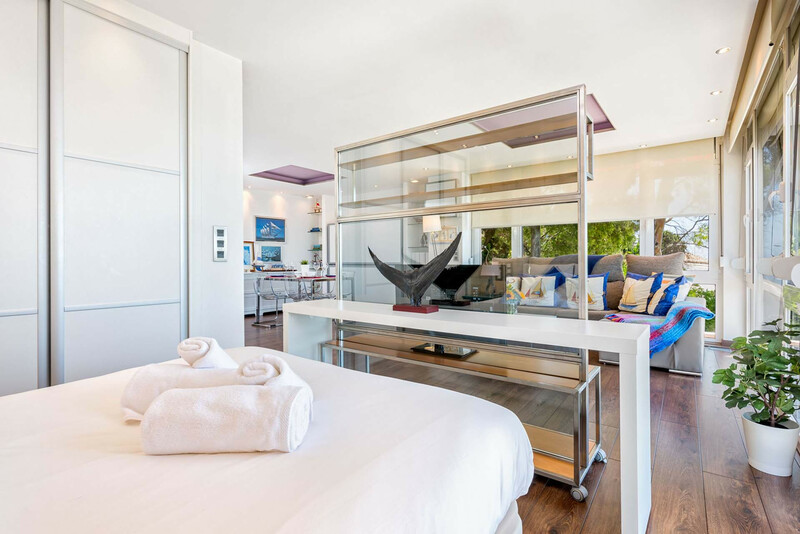 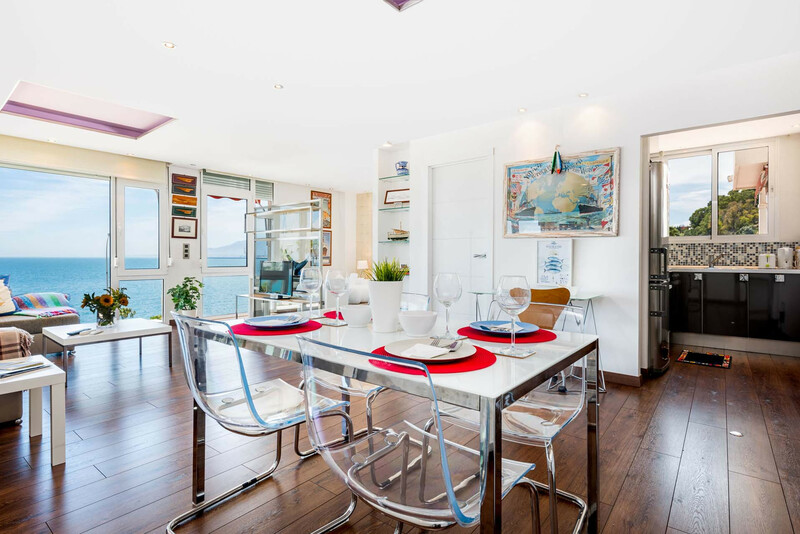 Apartment with stunning views, shared pool and only 100 meters from the beach. 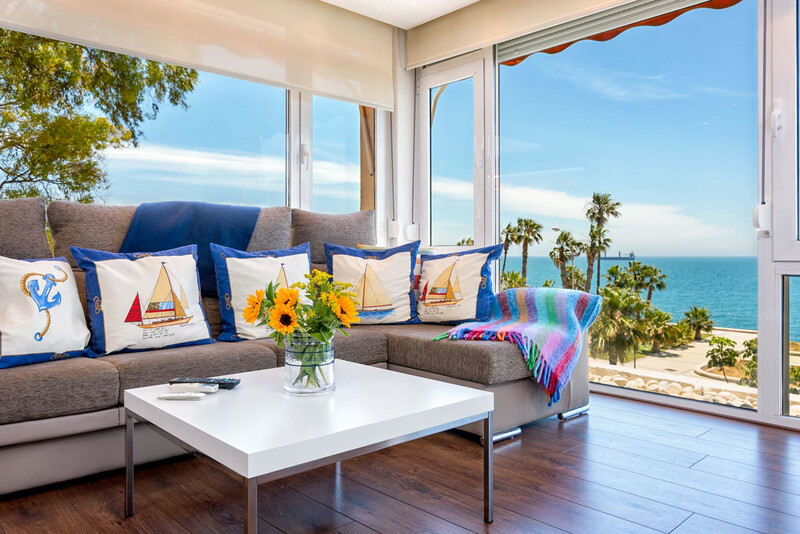 The residence is located close to the charming picturesque Pedregalejo just 4 km from Malaga city center. 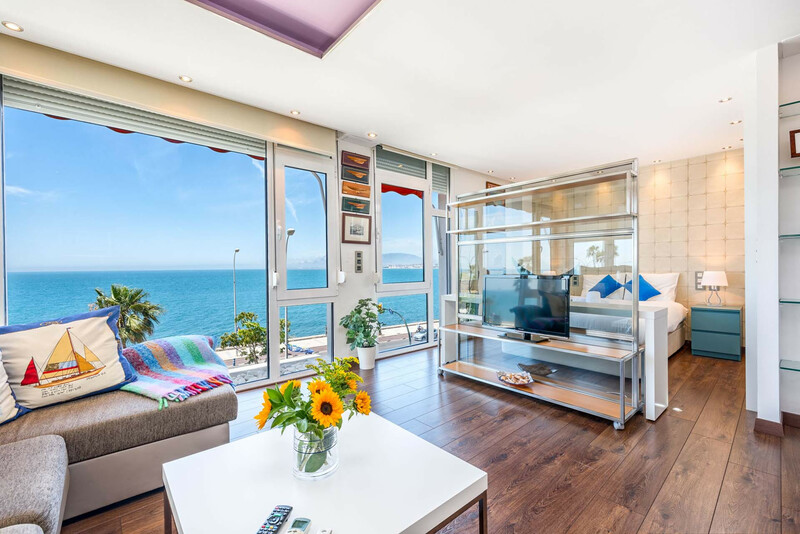 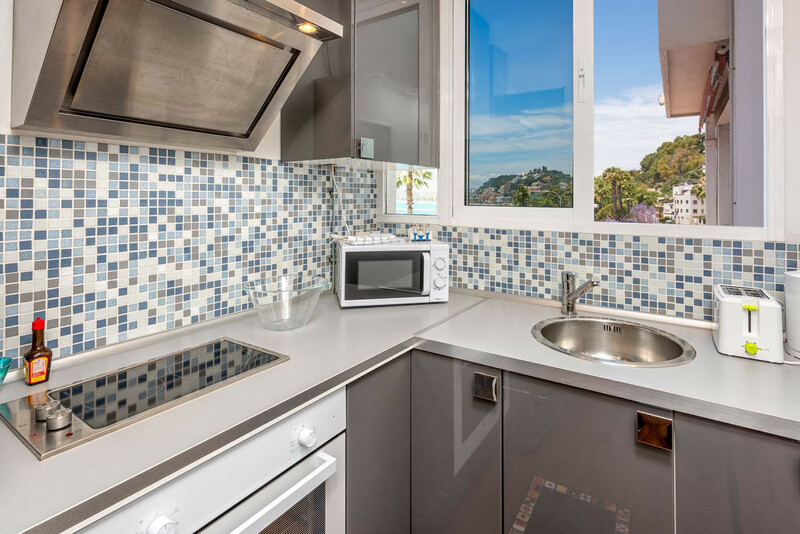 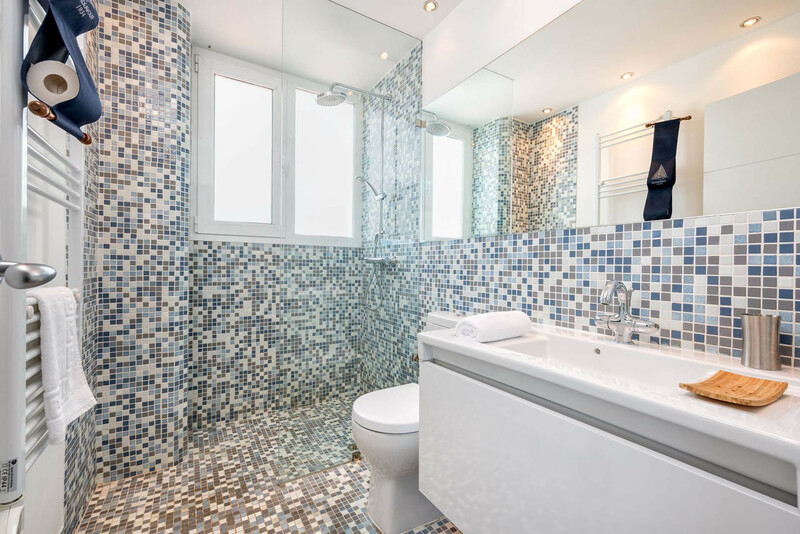 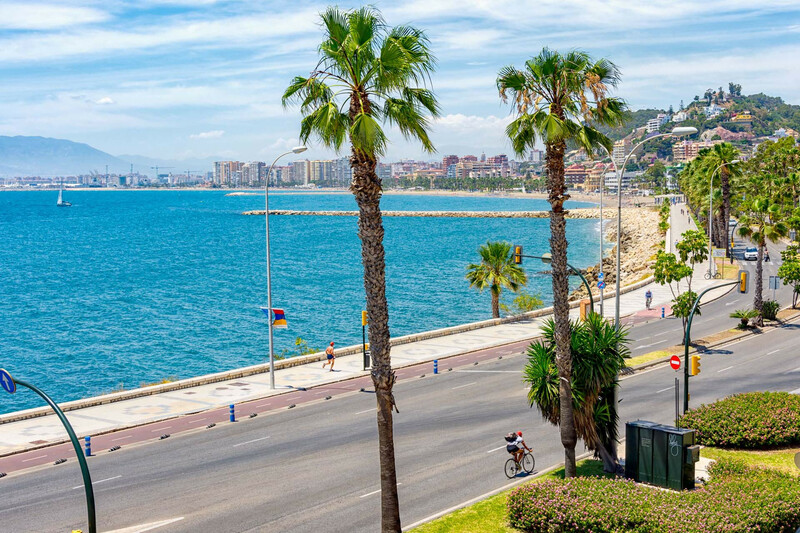 This great holiday home offers a great opportunity to spend your city break in tranquil surroundings close to the beach and the center of Malaga. 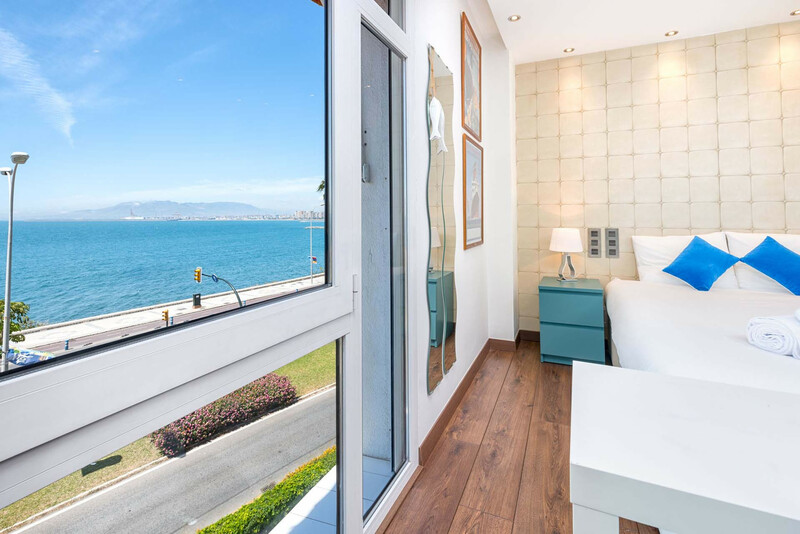 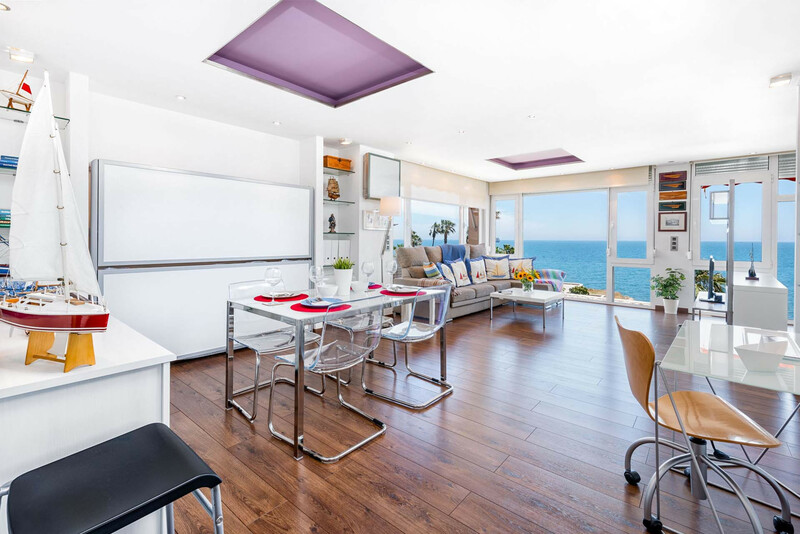 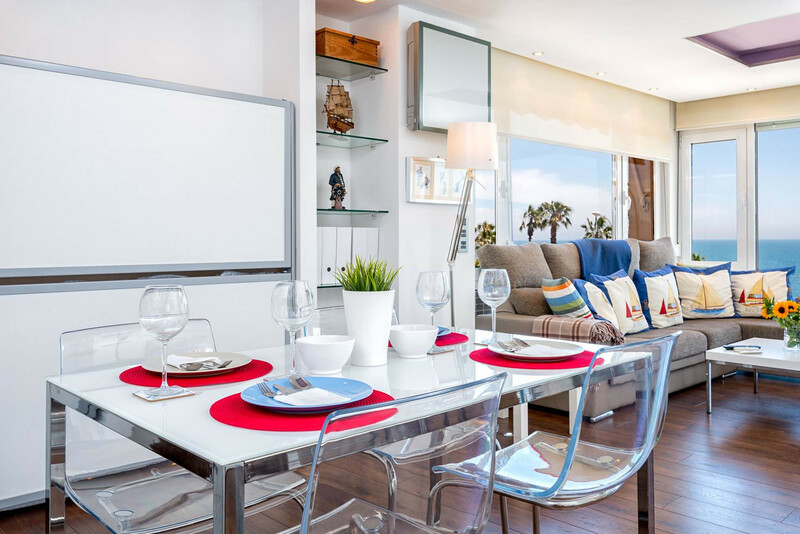 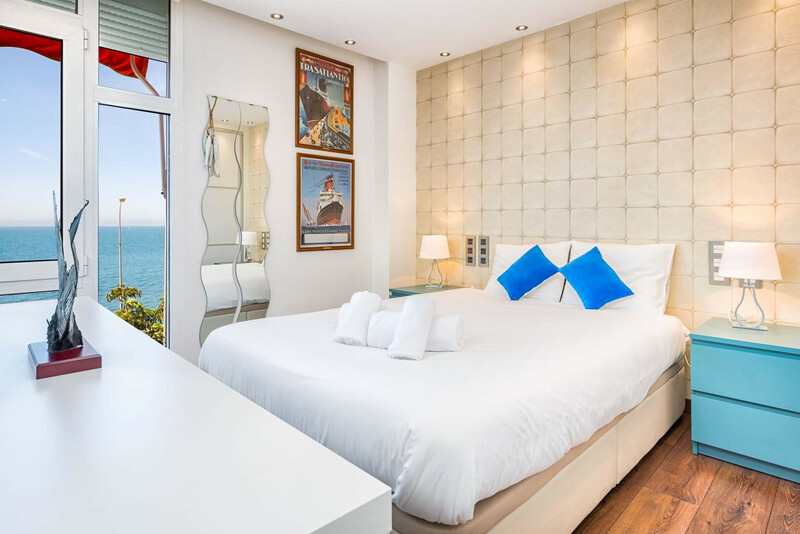 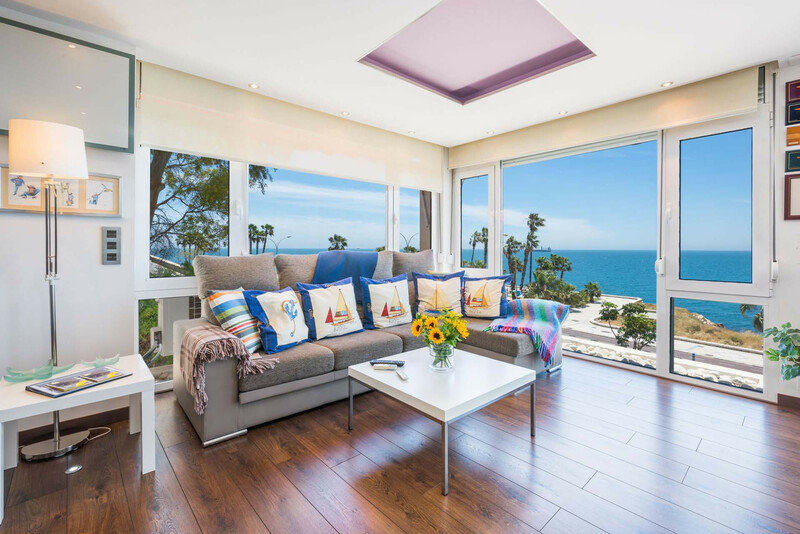 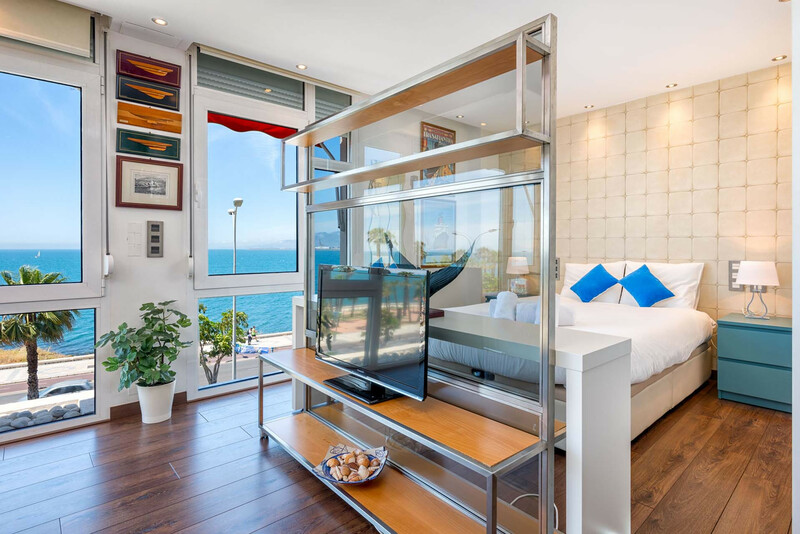 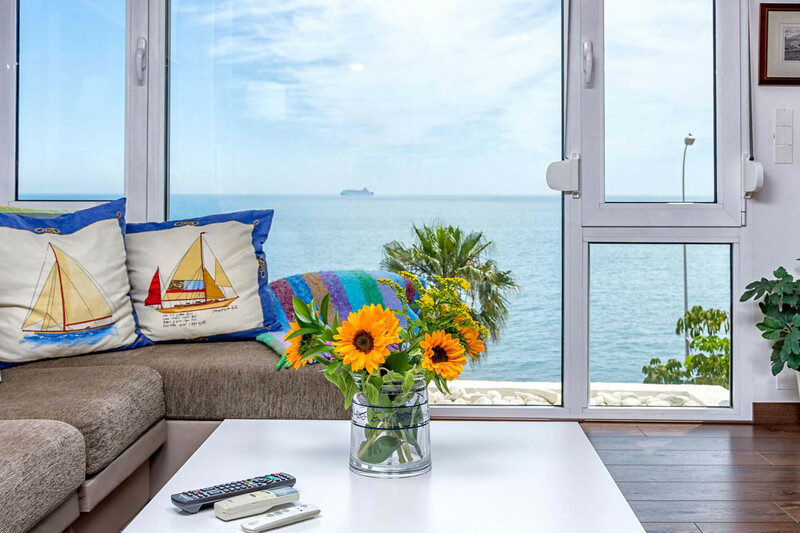 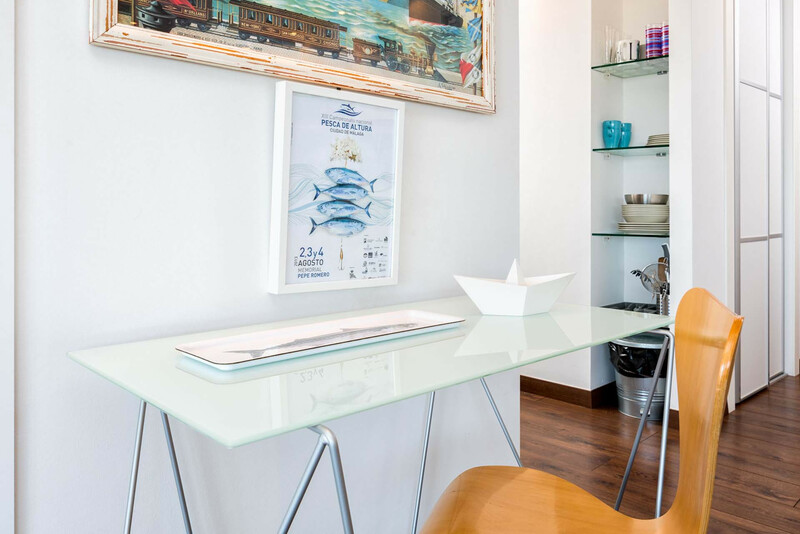 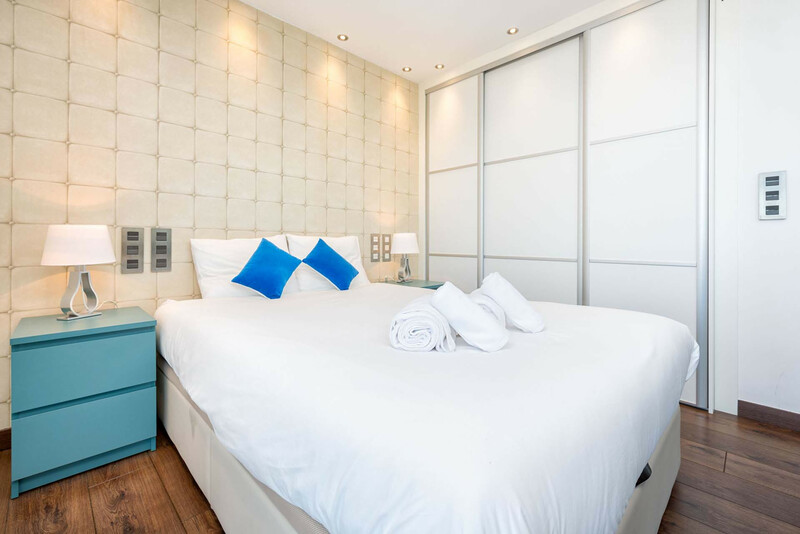 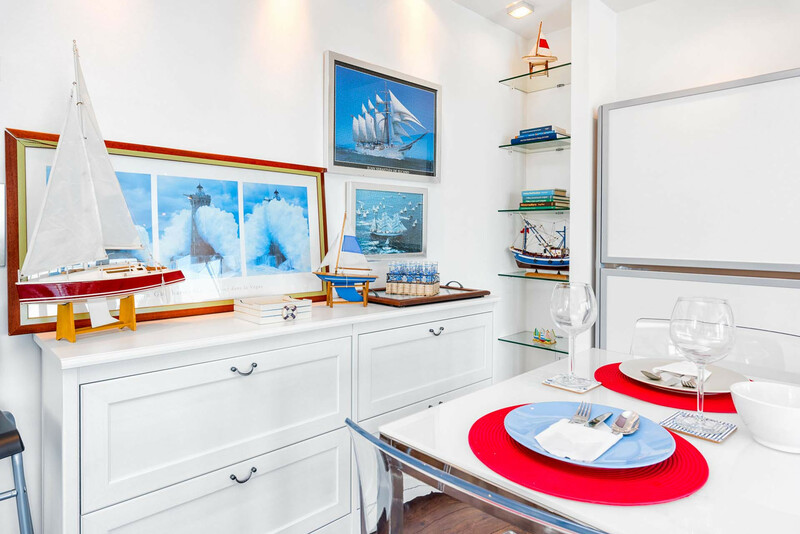 The studio offers a lovely large living room with sofa, dining table, flat screen TV, double bed, wardrobes and stunning views of the water and the beach. 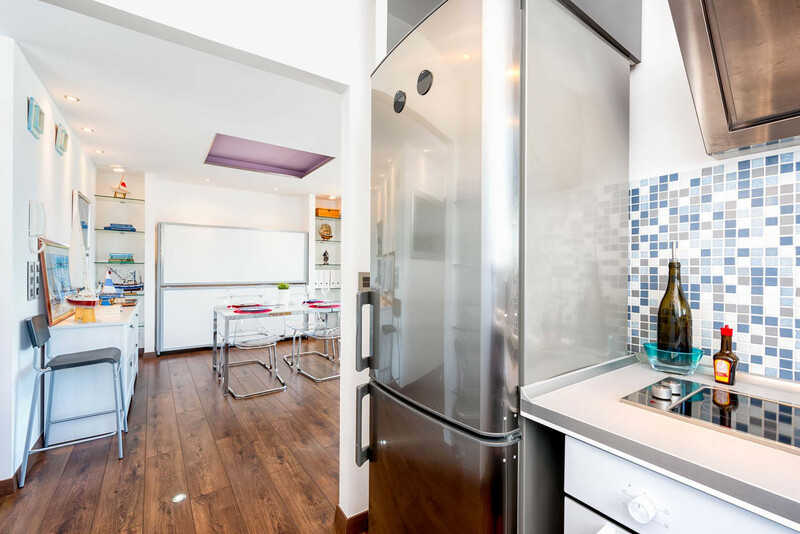 From the living room, there is access to the small kitchen with all accessories and a bathroom with shower. 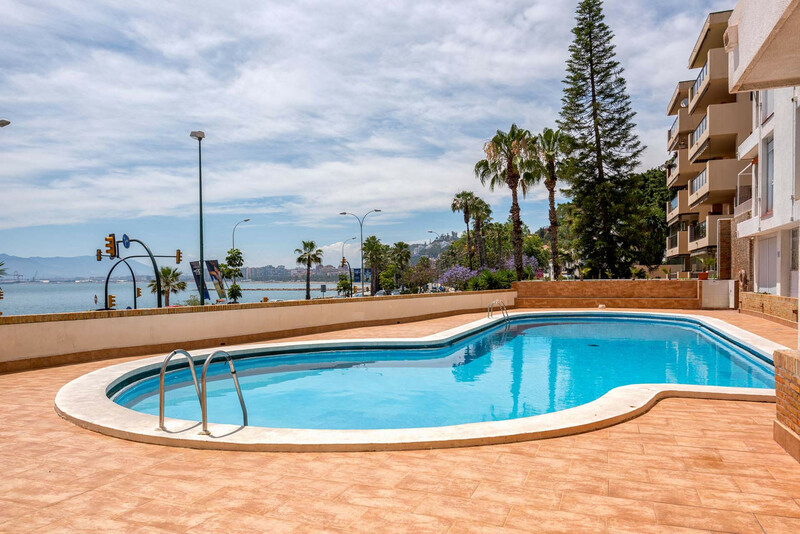 The residence offers a communal pool that can be used all year round. 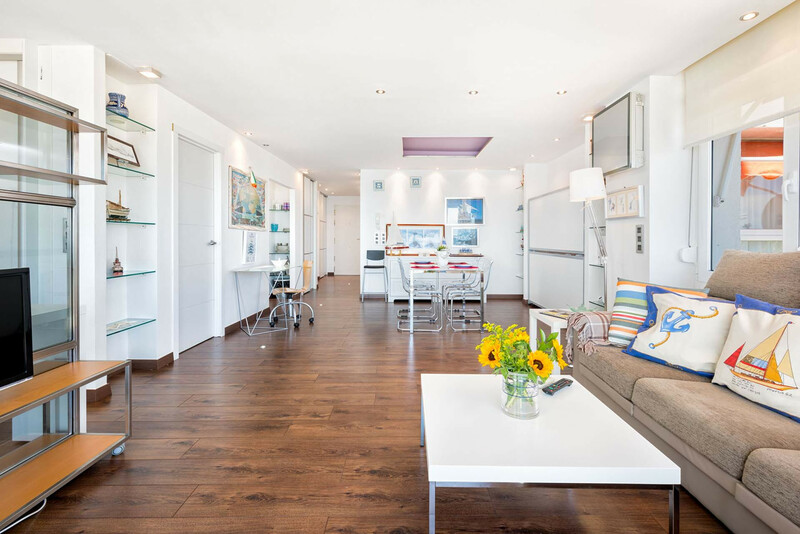 We offer parking in the same building for 15 € per day. 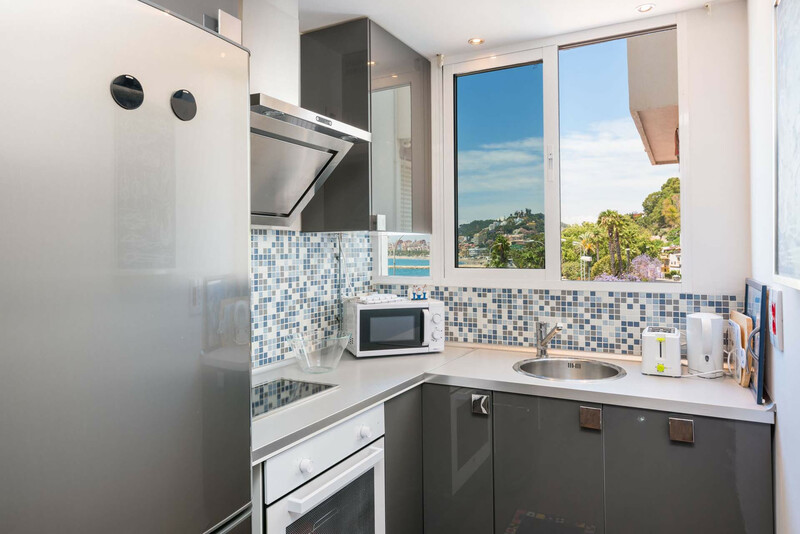 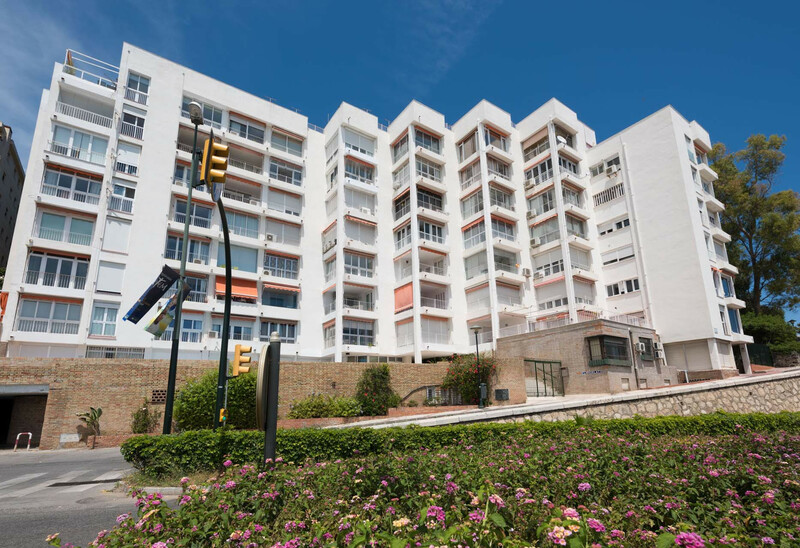 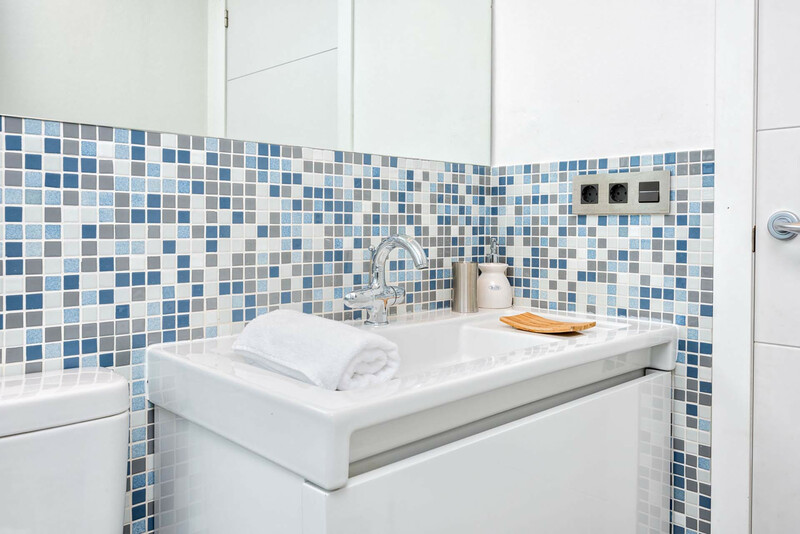 1 TV, 2nd floor, lift, iron, internet (Wi-Fi), jacuzzi, 61 m² property, air conditioning (hot/cold), air-conditioned, communal swimming pool ( opening date 1/1, closing date 31/12), Garage in the same building.